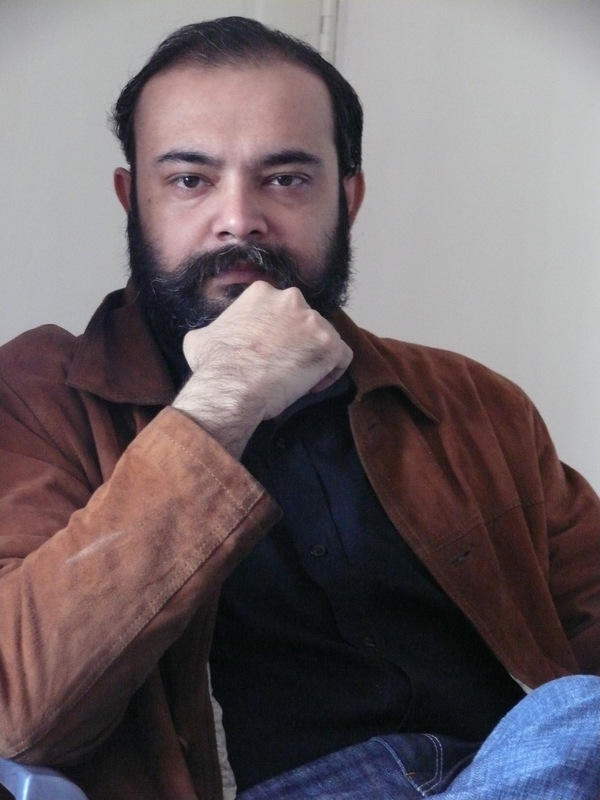 Siddhartha Chowdhury is the author of Diksha at St. Martin’s (2002), Patna Roughcut (2005) and Day Scholar (2010), which was shortlisted for the Man Asian Literary Prize 2009. He read English Literature at Delhi University (1993-98). In 2007, he held the Charles Wallace Writer-in-Residence fellowship at the University of Stirling in Scotland. Part of Day Scholar was written there. He lives in Delhi and works as Editorial Consultant with the house of Manohar.